The identity of the Mississippi River starts with the people who engage with it. It is the people – from all walks of life – who live, work, recreate, commute or commune with the river that define its personality. Saint Paul’s Great River Passage has set out to share these stories. Great River Passage Presents: Voices of the River is a new micro-documentary series featuring people who have unique connections to places and experiences along the river. We will be sharing their stories on our website and social media throughout the coming year. First up, meet Jeff, a biomass fuel manager at a wood chipping facility along the Mississippi River. Jeff provides fuel to District Energy Saint Paul to help power the city. Tell us your stories and connections to the Mississippi River in Saint Paul, and you might be featured in an upcoming video. Email Angie Tillges to share your stories. Congratulations @jlowen01 for the wonderful image of Lilydale Regional Park. December is the final month to participate in the photo contest, people can post pictures of the Mississippi River in Saint Paul to Facebook, Twitter, or Instagram. using the hashtag #STPriver. 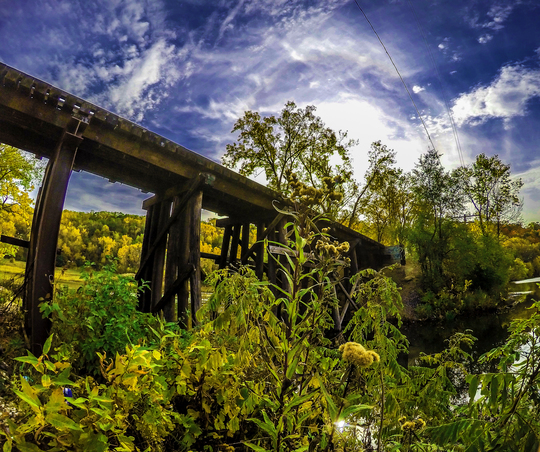 Winning photos that capture the river will be chosen on a monthly basis. 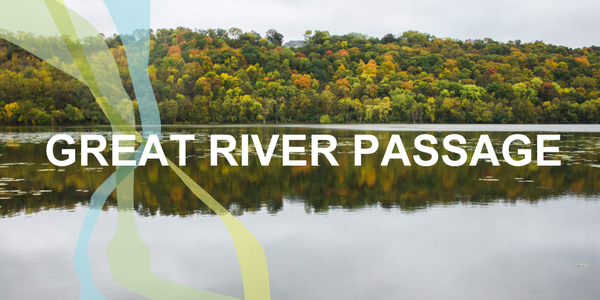 Visit the Great River Passage website for more information.